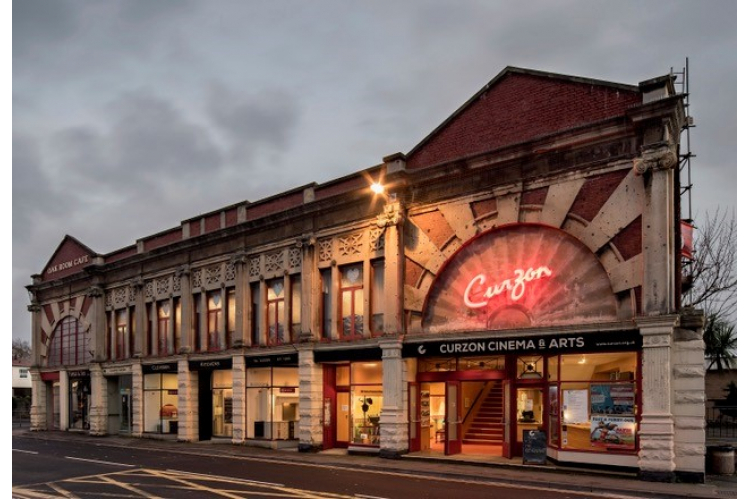 We are embarking on a campaign to raise funds for Phase 1 of the restoration - to repair and rebuild our roof The Curzon’s roof is desperately in need of repair, costing £500,000. We think we can raise £400,000 through Trusts, Foundations and the National Lottery Heritage Fund. Can you help make a difference by donating? 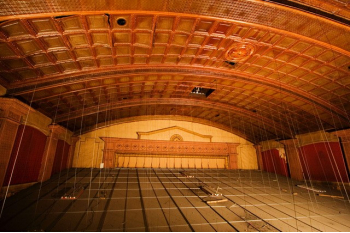 Can Clevedon raise £100,000 this year? Your donation is to the National Funding Scheme and identifies a specific campaign. Please see our terms and conditions. © Copyright National Funding Scheme 2019. All Rights Reserved. A charity registered in England and Wales (Charity No. : 1149800) and Scotland (SC045106).